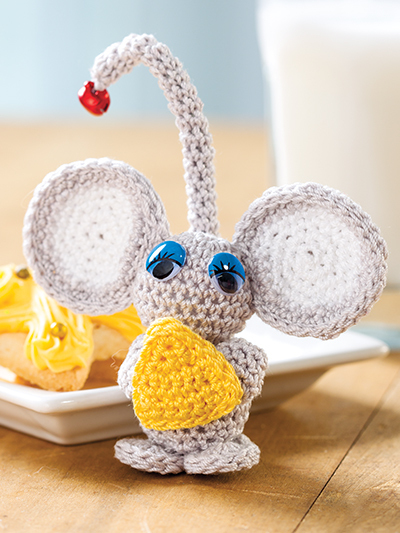 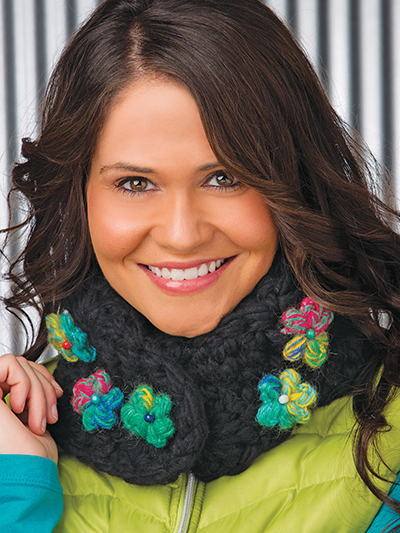 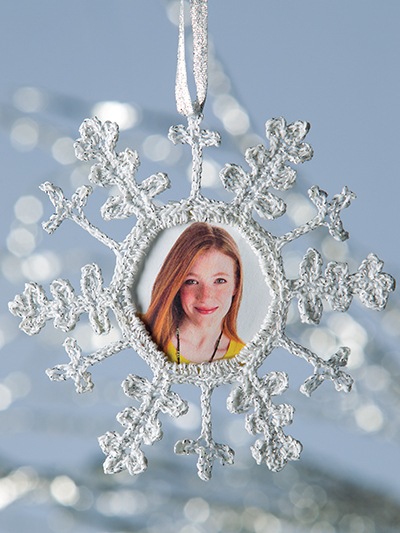 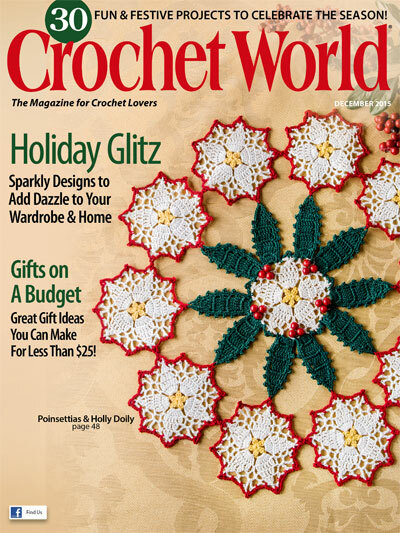 Get excited for the holidays with all 30 creative crochet projects packed into the latest issue of Crochet World. 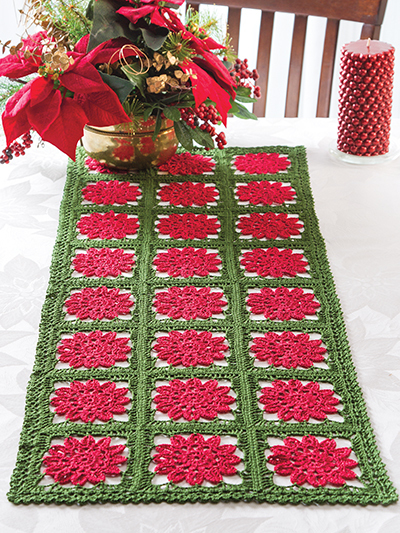 You won’t want to miss the beautiful Poinsettias & Holly Doily featured on the cover! 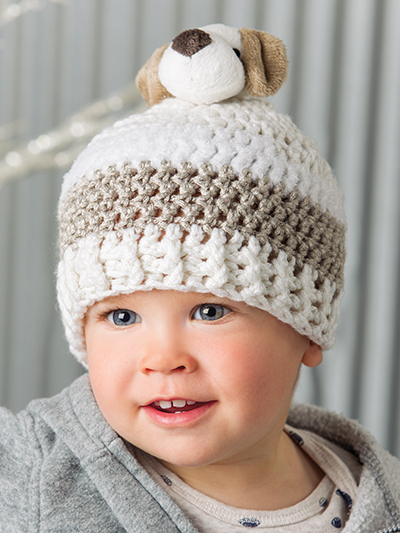 Our Gifts on a Budget section, full of ideas that can be created for under $25, offers great crochet project ideas for men, women, boys and girls. 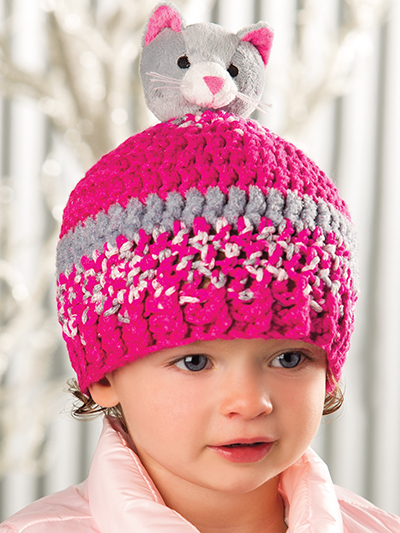 You’ll be cozy with our colorful hats and scarves for the whole family, fingerless mitts, a warm headband, cute little toys and a pretty bookmark. 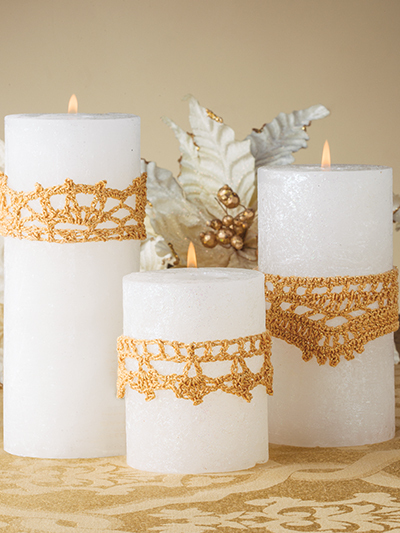 Make the holidays sparkle and shine with our Holiday Glitz section, featuring crochet designs for both wardrobe and home, including a stunning necklace, an elegant neck wrap, a snowflake photo ornament, glittering candle wraps and a festive table runner. 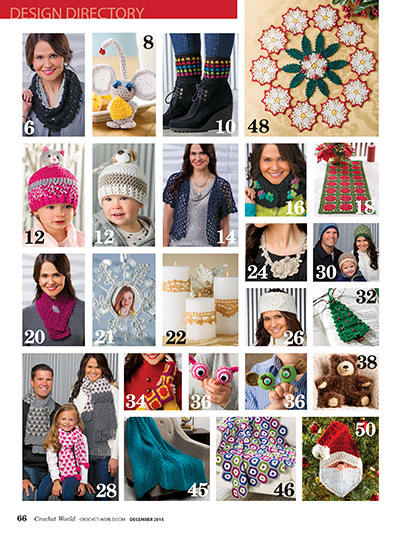 You’ll also find additional patterns in this issue for fashion accessories, gorgeous throws, a gift-card holder and an adorable furry bear. 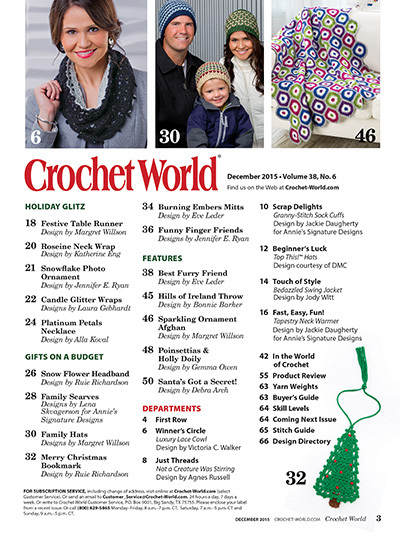 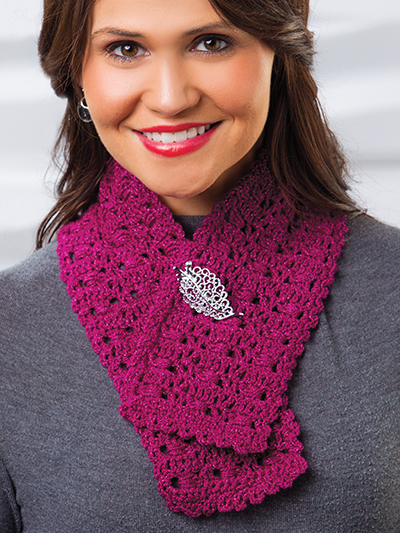 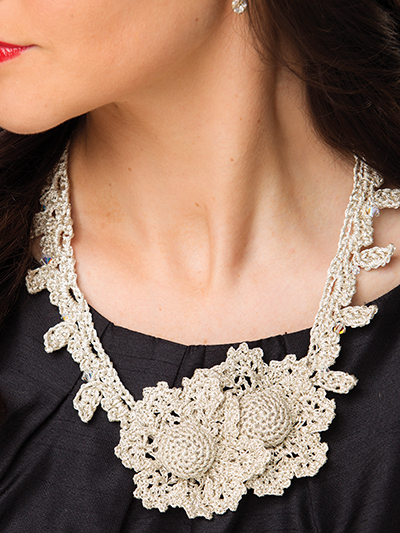 So don’t wait -- download your copy and start your holiday crochet projects today!